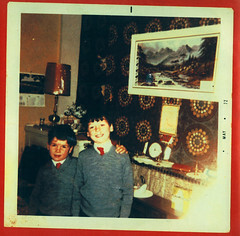 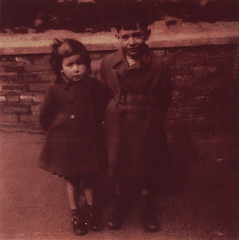 Charlie and Jamie Tracey, Garthamlock, May 1972. 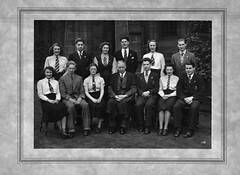 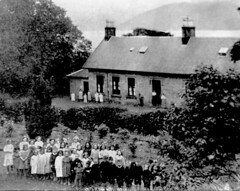 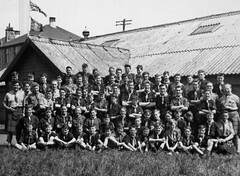 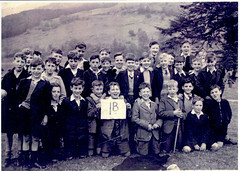 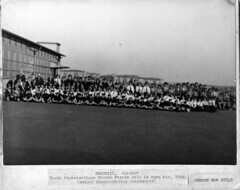 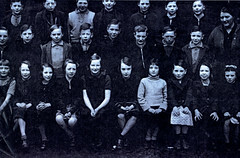 Govan High class 1B, Lochgoilhead, May 1937. 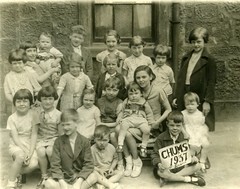 Marlene Watt's Nursery School, London Road, 1951. 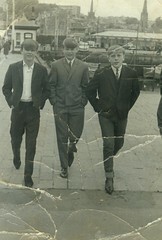 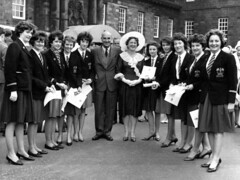 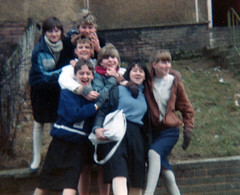 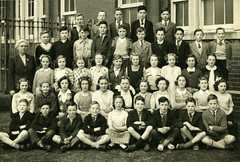 Finny, Wully and Jada, School Outing, 1962. 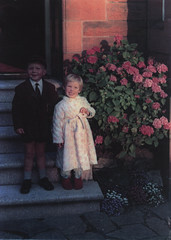 1st day at School, August1968. 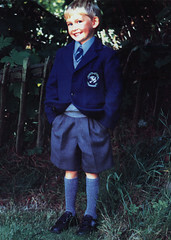 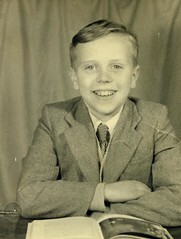 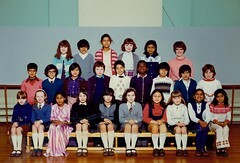 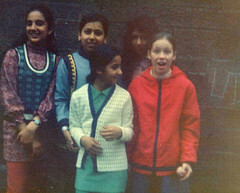 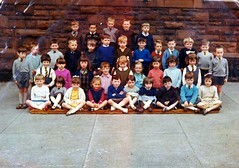 1st day at Netherlee Primary School, August 1968. 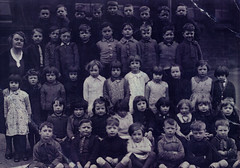 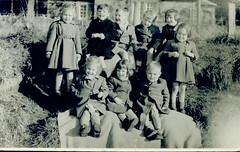 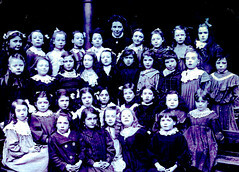 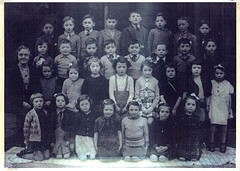 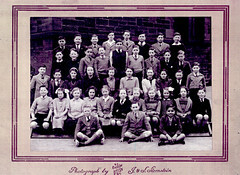 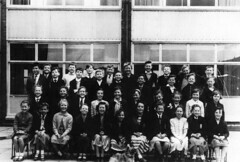 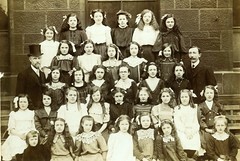 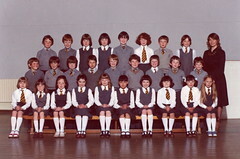 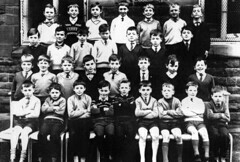 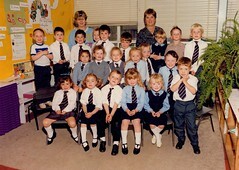 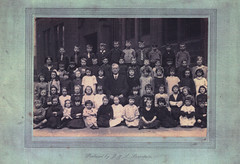 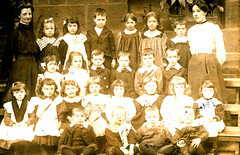 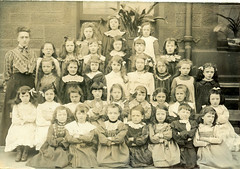 Class Picture, Rosemount Street School, Townhead 1938. 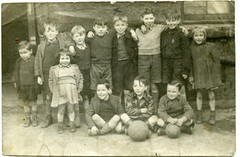 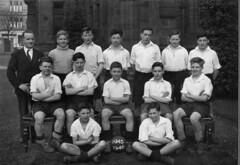 Annette St Primary, Govanhill, 1941.